Madra Mor Mud treatments are for dogs with skin/coat issues and mobility issues. Treatments are $5.00. More details to follow. Drop off is between 7:00 am to 8:30 am Tuesday through Friday and 8:30 am to 9:30 am on Saturdays. Full groom includes: Bath, Brushing, Fluff drying, nail clipping, ear cleaning, feet, sanitary shave and styling the coat. Extras are teeth brushing, special shampoos, mud treatments and pawdicures. The dogs are finished in order of first in first out unless special arrangements are made at time of drop off with the following exceptions: senior dogs, dogs with health concerns and puppies under 6 months. (These dogs receive priority status.) In order to make your pet as comfortable as possible, they are walked and given water and treats throughout the day, Bandanas and Bows are provided at no charge. 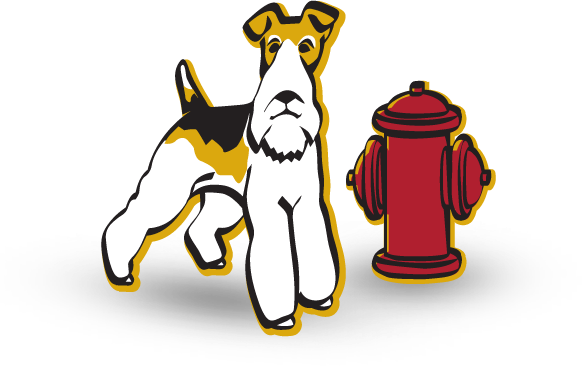 Playdays are available while your dog is getting a bath or groom for $11.00.